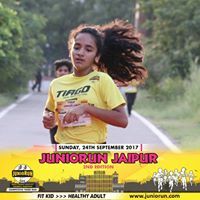 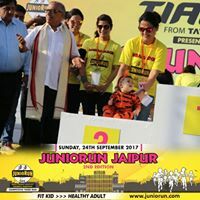 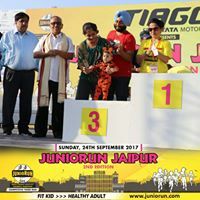 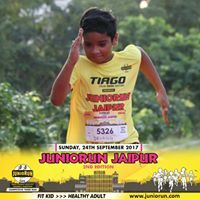 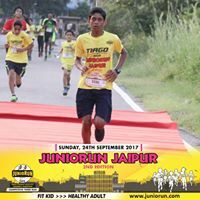 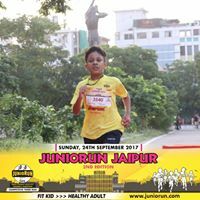 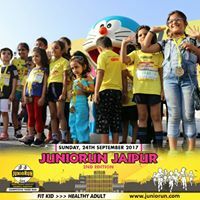 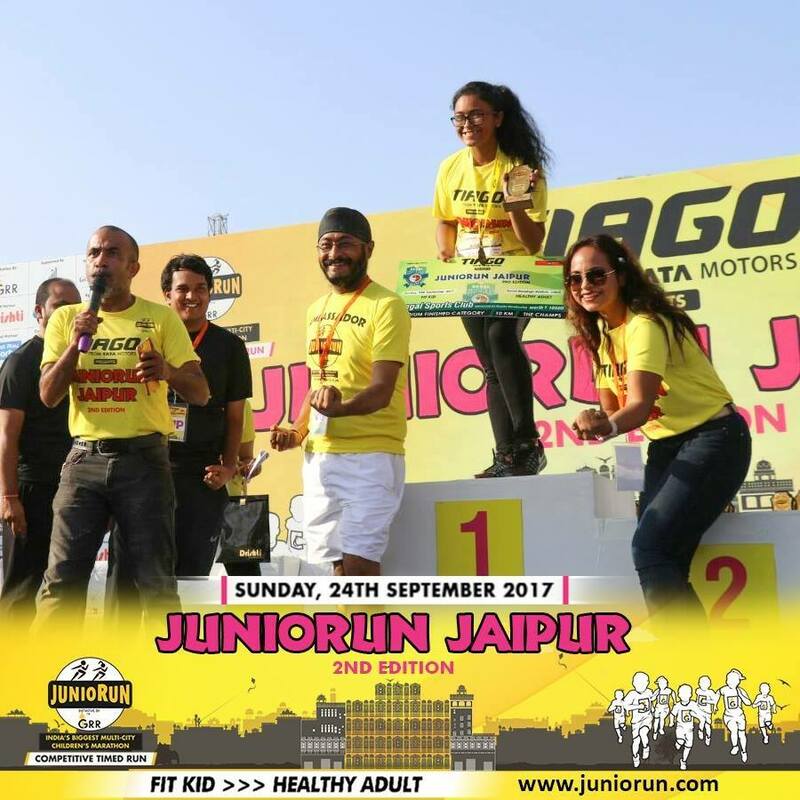 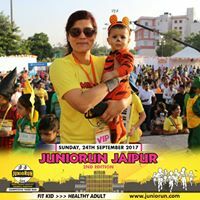 JUNIORUN is a multi-city running event exclusively designed for children of all age groups to raise awareness and promote fitness. 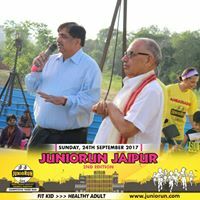 It’s a sincere effort to bring lifestyle changes in the today's technology driven centennials by encouraging and providing them with the platform to stay healthy. 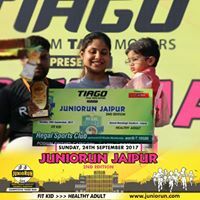 "Life bring Tears, Smiles and Memories. 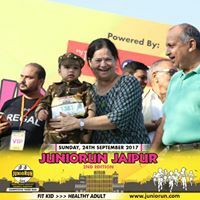 The Tears dry, the Smiles fade but the Memories last forever."